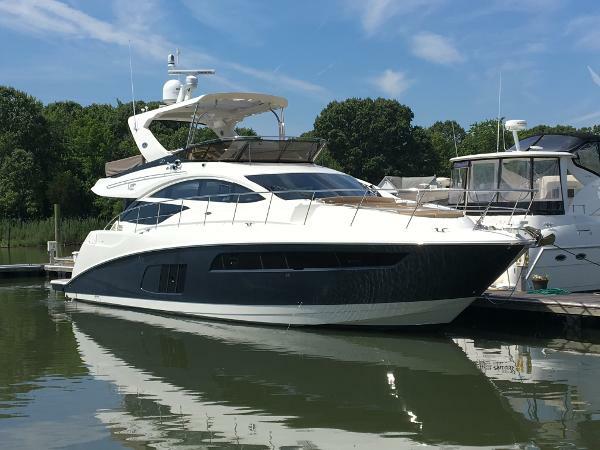 2017 Sea Ray L590 Fly First impressions can be inspiring and stunning, but the L590 Fly extends that experience from first impression all the way to last. Mastery of the smallest details adds up to a beautiful experience that will stick with you long after you've returned to your shore life. 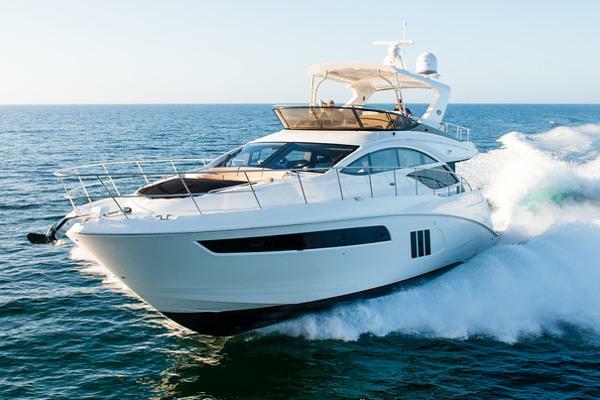 You're left with an overwhelming sense of quality, precision and luxury that truly moves you. 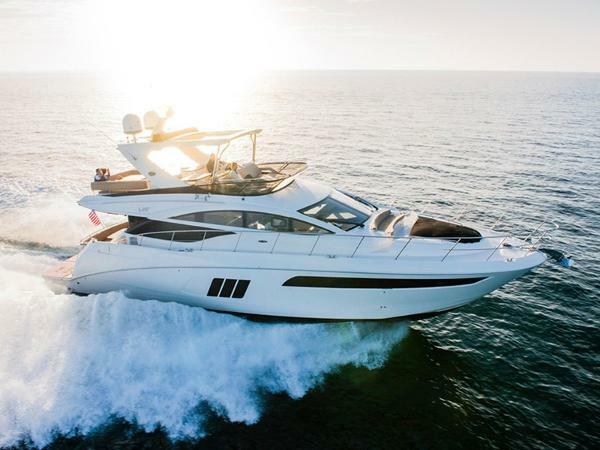 2016 Sea Ray L590 Fly First impressions can be inspiring and stunning, but the L590 Fly extends that experience from first impression all the way to last. Mastery of the smallest details adds up to a beautiful experience that will stick with you long after you've returned to your shore life. You're left with an overwhelming sense of quality, precision and luxury that truly moves you. 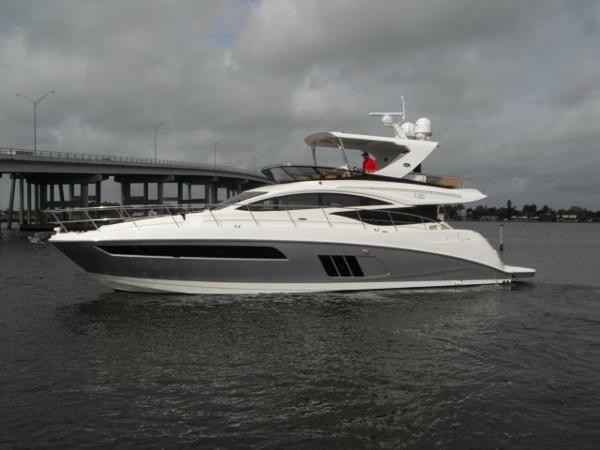 2016 Sea Ray L590 Fly First impressions can be inspiring and stunning, but the L590 Fly extends that experience from first impression all the way to last. Mastery of the smallest details adds up to a beautiful experience that will stick with you long after you've returned to your shore life. You're left with an overwhelming sense of quality, precision and luxury that truly moves you. 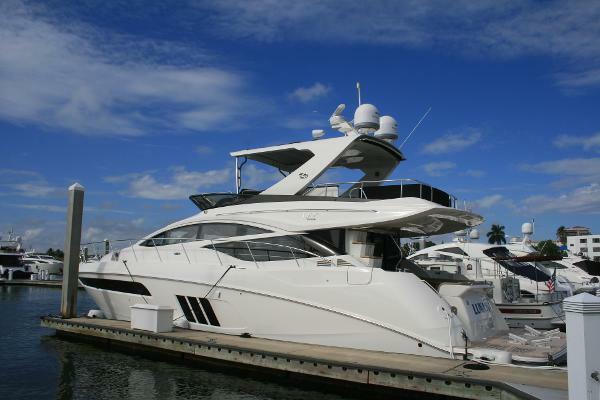 This L590 Fly is exquisitely appointed and outfitted and awaits your personal inspection. Please inquire for a complete information package. 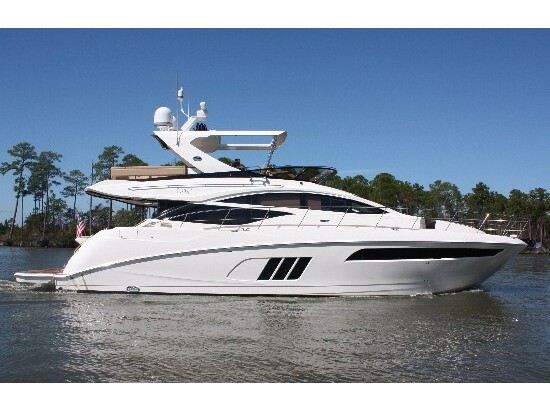 2017 Sea Ray L590 Fly Design should have meaning. Painstakingly laid out to anticipate your needs. From a thoughtfully arranged salon to the ergonomically designed helm, form and function are blended seamlessly throughout. 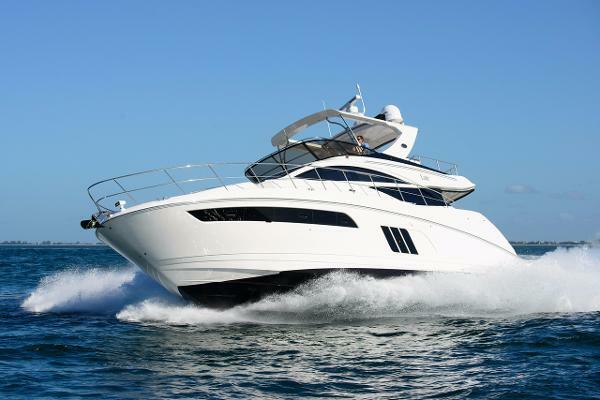 The Sea Ray L590 fly has comfort unlike anything you've experienced before. We raised the bar to exceed every expectation. No compromises. No qualifiers. 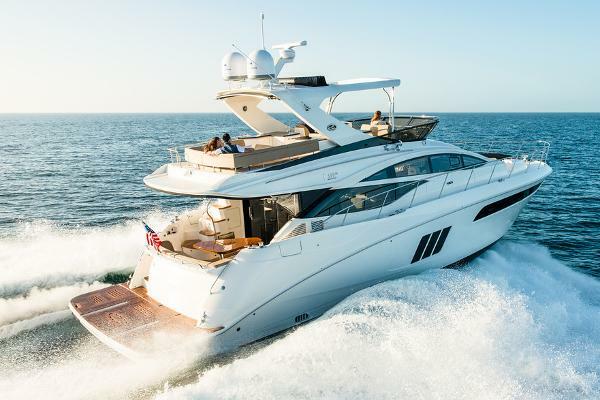 This is what life on a yacht is supposed to feel like. 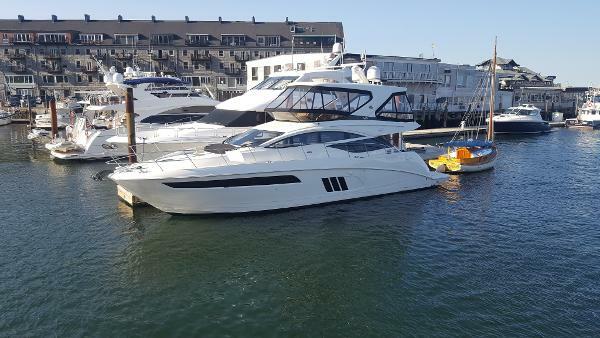 2017 Sea Ray L590 Fly Call to schedule a test ride on this gorgeous blue-hulled 59' Sea Ray Yacht!